Are you ready for four days of all things motorcycle? 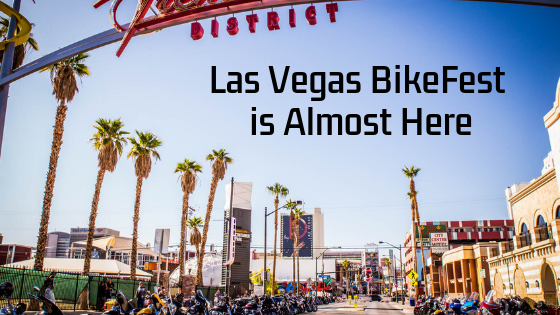 Well you’re in luck - Las Vegas BikeFest is almost here. 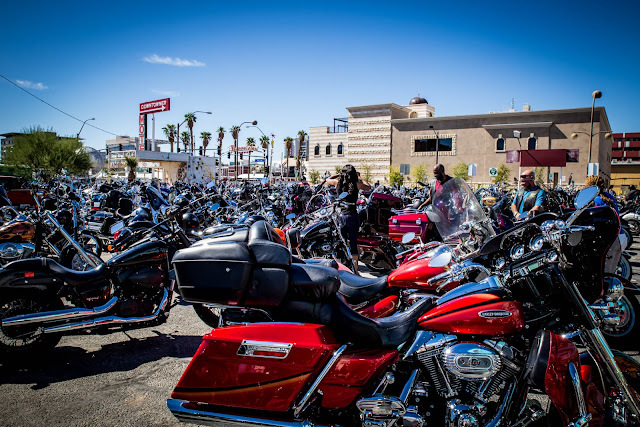 The 18th Annual Las Vegas BikeFest, the premier West Coast Motorcycle Rally, has moved to the Downtown Las Vegas Events Center this year which will create a bigger and better Vegas-style experience for vendors, riders, and attendees. The exciting event will be held from October 11-14 as a part of Powersports Industry week in Las Vegas which includes AIMExpo at Mandalay Bay and the Monster Energy Cup at Sam Boyd Stadium. So if you’re into motorcycles, Vegas is the place to be in October. 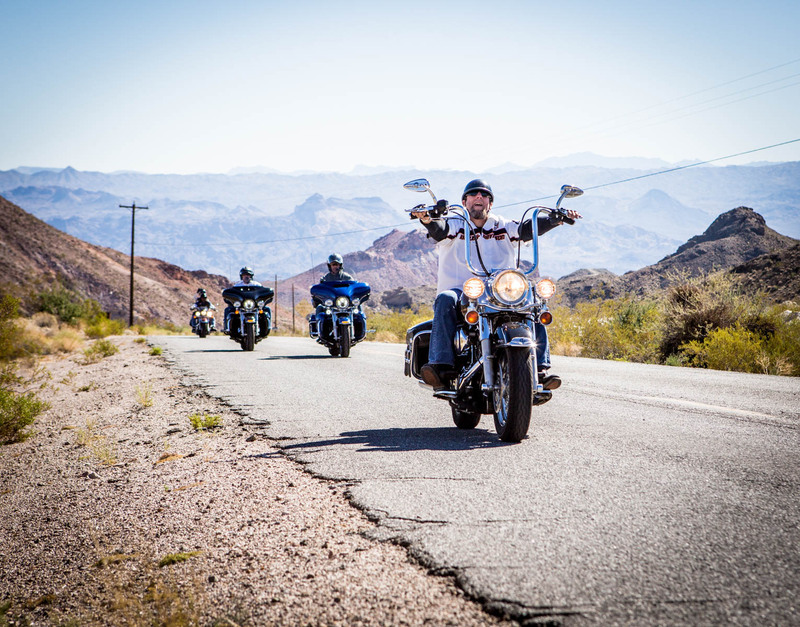 Motorcycle enthusiasts come from all over the world to attend Las Vegas BikeFest to experience epic entertainment, custom bike shows, contests, shopping, and so much more. Speaking of entertainment, Friday night will feature headliner Puddle of Mudd and Foghat is scheduled to perform on Saturday night - two can’t miss concerts. All BikeFest passes include entry to both concerts and Party, Ultimate, and VIP pass holders will be eligible to win one of two Motorcycle Giveaways and $5,000 in shopping sprees. Other activities at BikeFest include four bike shows, poker runs, poker walks, tons of amazing vendors, and the Las Vegas Motorcycle Hall of Fame Ceremony. The purpose of the Las Vegas Motorcycle Hall of Fame is to honor the iconic ambassadors, influential heroes, and people who put their interest above and beyond for the motorcycle community. These people have touched Las Vegas in a unique way and we want to celebrate, illuminate, and preserve the rich tradition of motorcycling in America. This year’s inductees include: Terry Roorda, former Editor-in-chief for Thunder Press Magazine and longtime member of the Las Vegas BikeFest Advisory Council, and Marilyn Stemp, Editor of IronTraderNews.com and longtime member of the Las Vegas BikeFest Advisory Council. The ceremony will take place on Friday, October 13 at 6:00pm at Rally Central at the Downtown Las Vegas Events Center. With so much to do - you won’t want to miss this year’s BikeFest. So get packing, and let’s head to Vegas. For more information and to register for Las Vegas BikeFest, go to https://ift.tt/GAfGEJ.